Calle: What got you into music and why did you choose to play guitar? Bruce: Well first the Beatles changed my life, and Jimi Hendrix and Led Zeppelin etc... the whole music scene in the 60's were magical. Bruce: Jimi Hendrix, Jeff Beck, Eric Clapton, Eddie Van Halen, Leslie West, Jimmy Page are just a few. Calle: You started your musical career as guitarist for Meat Loaf and have played with a lot of great bands/musicians since. What has been your greatest experience so far? 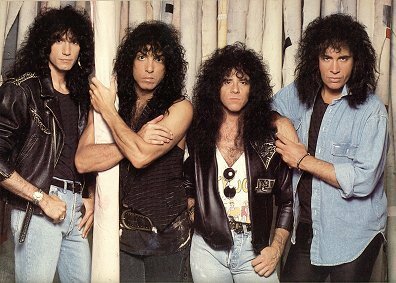 Bruce: The years in KISS of course were very special. Many highlights and of course the KISS fans are very supportive to this day. I guess some of those shows with KISS on stage at Madison Square Garden meant I made it in the biz. 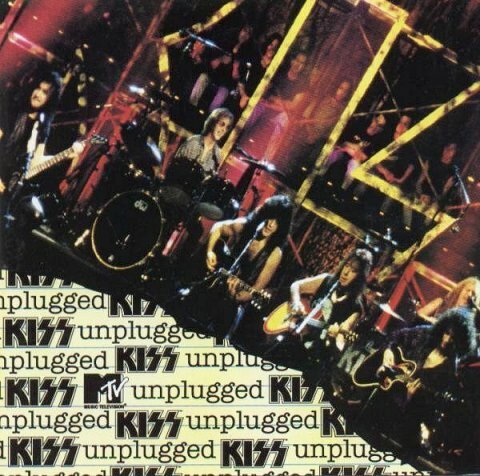 Calle: You played guitar in KISS for almost 12 years. That must have been quite a rock ‘n’ roll ride. What’s your must fun experience from your time in KISS? Bruce: The MTV Unplugged show was very cool to me. I loved how we played and even though it was last real gig with the band, I thought it was fun to see the fans reaction to all 6 KISS people playing! 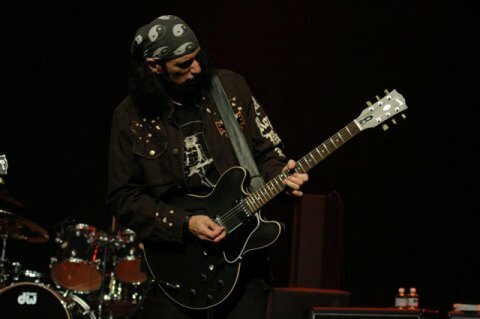 Calle: You have also played with John Corabi in Union. When I saw you live in Copenhagen in 2005 there were a lot of KISS fans among the audience. Do you think people often only think of you as KISS guitarist? Bruce: Because of KISS I have those fans and I welcome the fact that they come out to see me play. UNION was a great band. 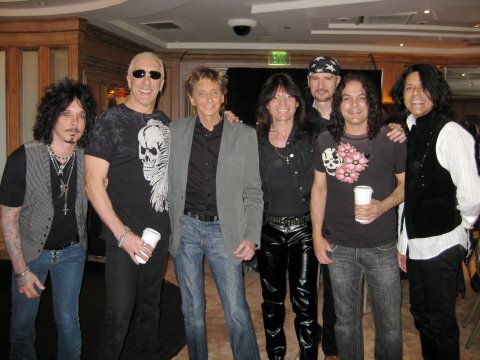 The KISS fans know I have a history of working with other artists. Bruce: McCartney on bass and vocals, John Bonham on drums, John Lennon on Rhythm guitar, me and Jimi Hendrix on guitar! 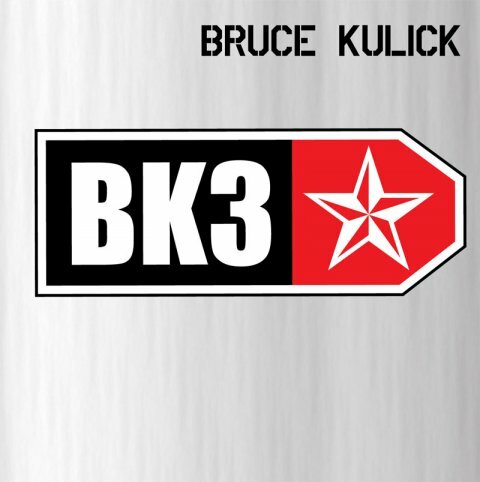 Calle: Later this year you’ll release your third solo album “BK3”. What can the fans expect from that album? Bruce: It is clearly the best of me. Many great special guests like Gene Simmons, and his son Nick, Tobias Sammet, Doug Fieger from the Knack, Steve Lukather, John Corabi, and Eric Singer join me on this CD. The reaction to the EP (three songs) has been positively wonderful. Calle: Will you be touring supporting the new album? Bruce: I hope to do some travels to support the disc. YES. 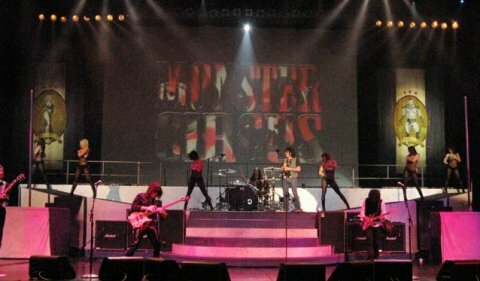 Calle: At the moment you are also involved with the Monster Circus in Las Vegas. How did you get involved in that? Bruce: I was asked by John Corabi and Rudy Sarzo. I loved doing those shows. 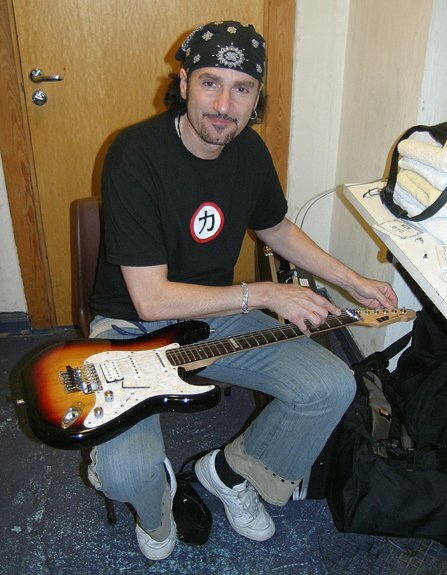 They are starting up again this summer but I won't be able to join them due to the Grand Funk shows. Vegas and rock n roll is a natural. Bruce: I love just relaxing at home, some TV shows I love like HOUSE, LOST, FRINGE...And I go to music stores for fun..
Bruce: Be the best band in the area where you are from and branch out from there. Bruce: THANK YOU! 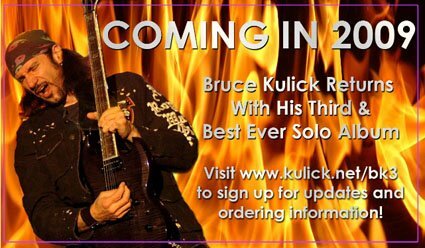 And check out my website and don't forget to sample the EP on my site (click on the banner below to visit Bruce's website).